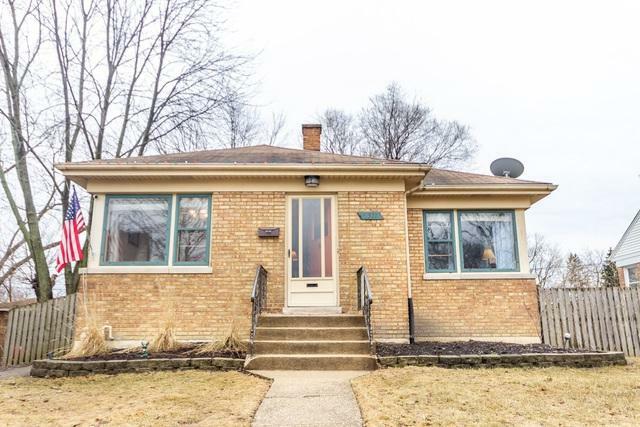 Bright and spacious, this North Brookfield ranch features gleaming hardwood floors, light-filled corner windows, a huge finished basement, and much more. Its warm, inviting living room leads through arched doorways to a separate dining room. Sunny kitchen features ceramic tile floors, double stainless steel sink, and more. 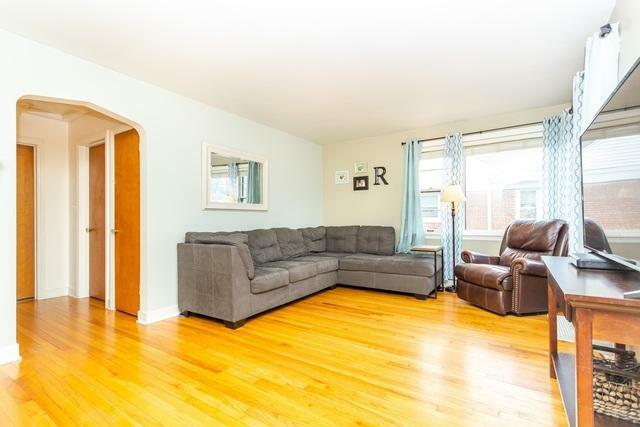 Full, DRY basement provides additional living space with carpeted family room and third bedroom/office, plus tons of play/storage space and separate laundry area. 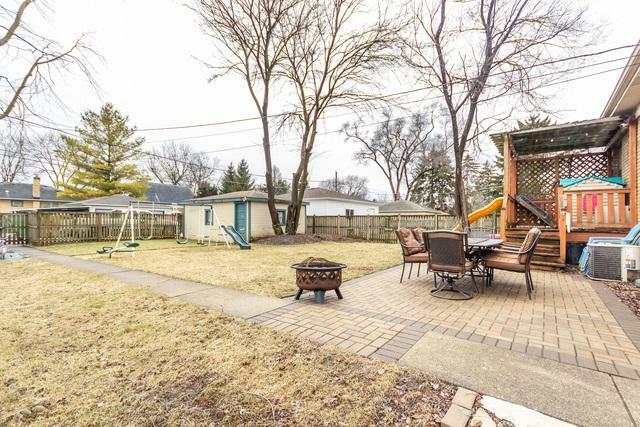 Huge, fenced backyard features brick paver patio and cozy wood deck, plus ample off-street parking with rear parking space and one-car garage. TOP-RATED SCHOOLS, from BrookPark Elementary through Riverside Brookfield HS. 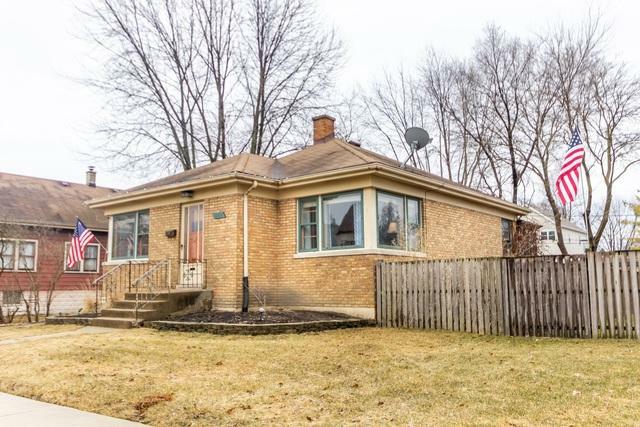 It's a short walk to downtown Brookfield and the Metra (25 minutes to the Loop!) plus the world-famous Brookfield Zoo. Check out 9511 Lexington, and see why Brookfield is one of today's top Chicagoland housing values!